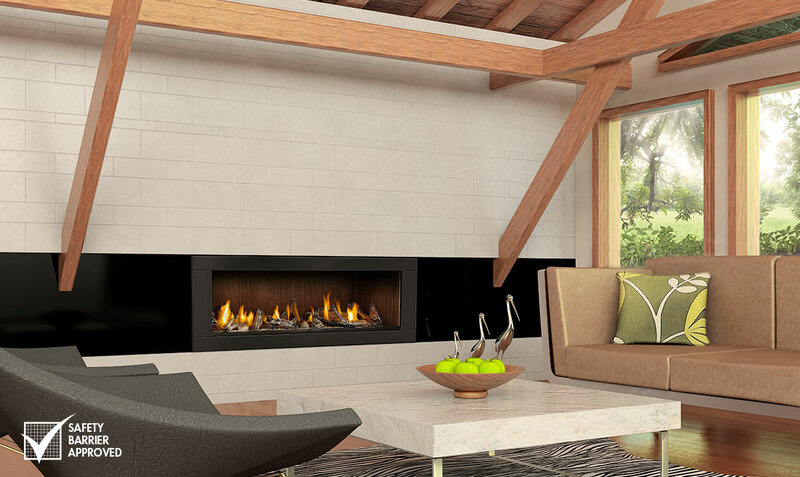 People enjoy spaces with fireplaces more than those without and new fireplace innovations make it easier in this era of changing home design. 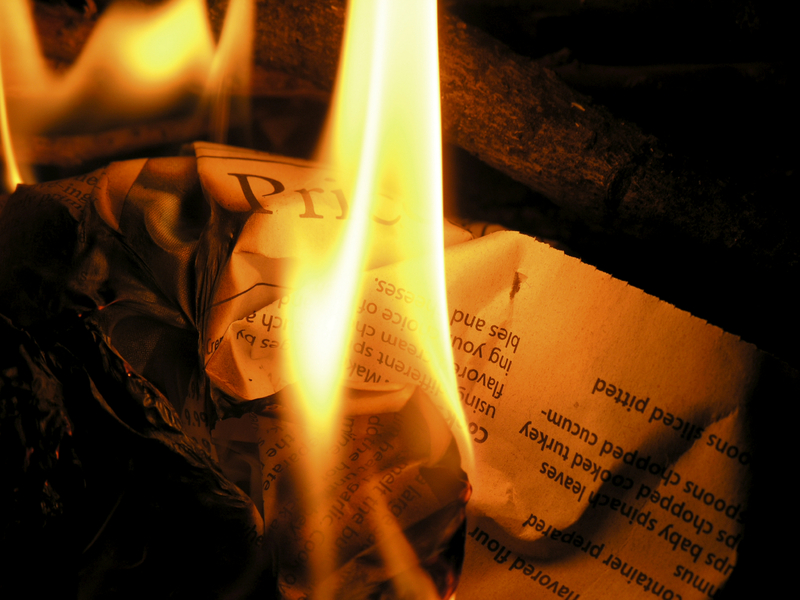 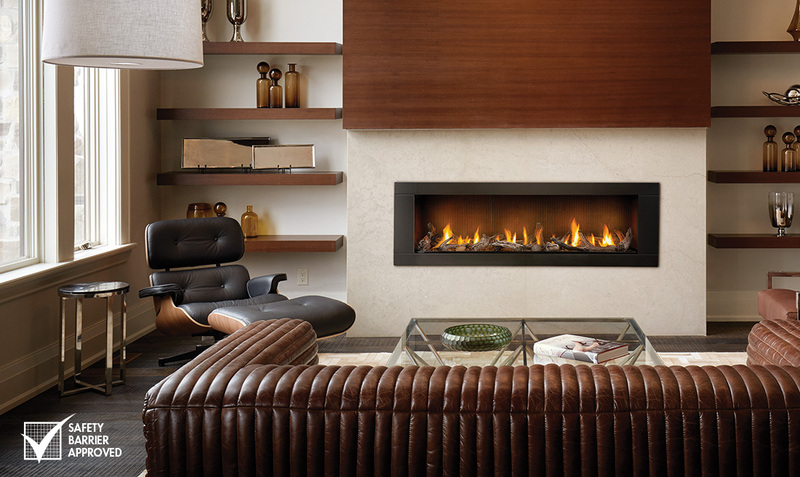 Direct vent gas fireplaces have an advantage when it comes to health. 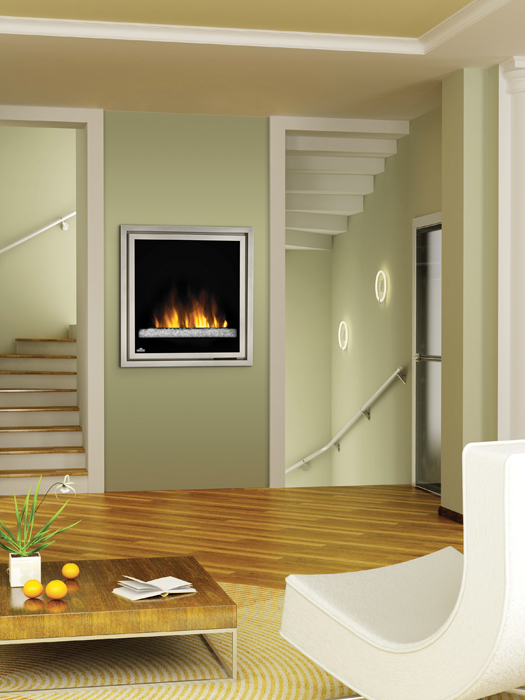 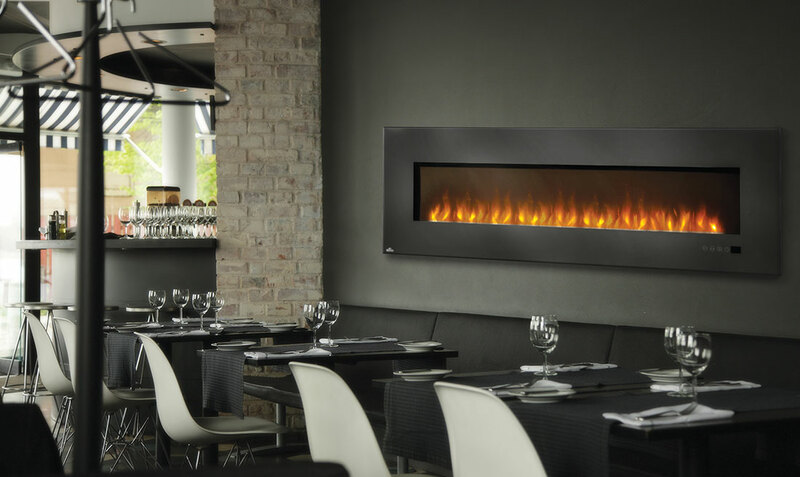 Click here to know more about direct vent gas fireplaces. 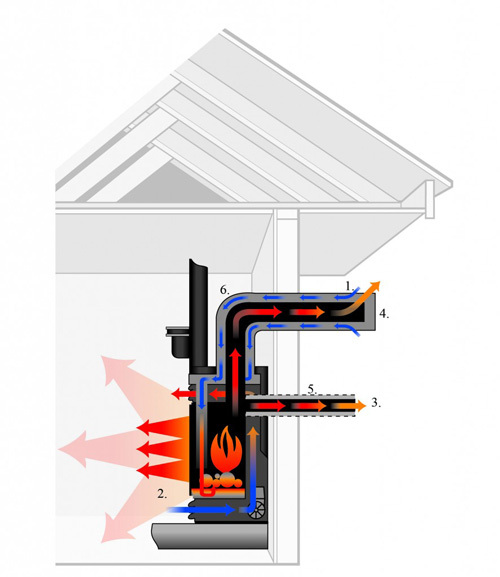 It is important to Zone Heating to heat your house, it helps you save a lot of money. 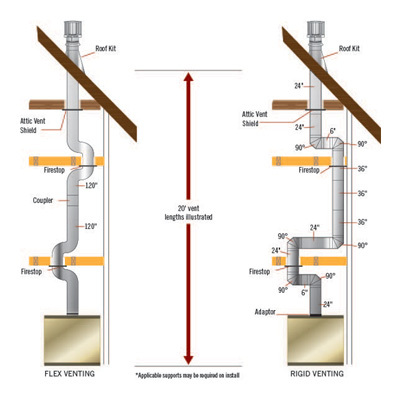 Learn what Zone Heating is and how to do it here. 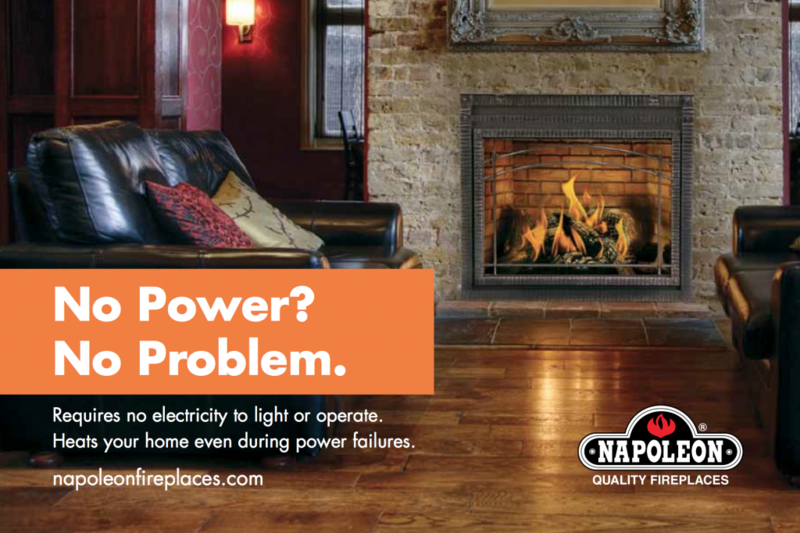 Electric fireplaces are great as a secondary heat source while keeping family safety in mind. 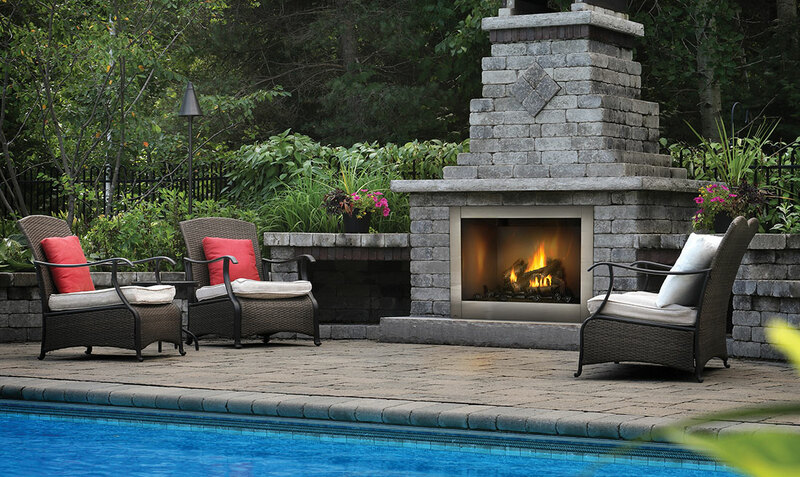 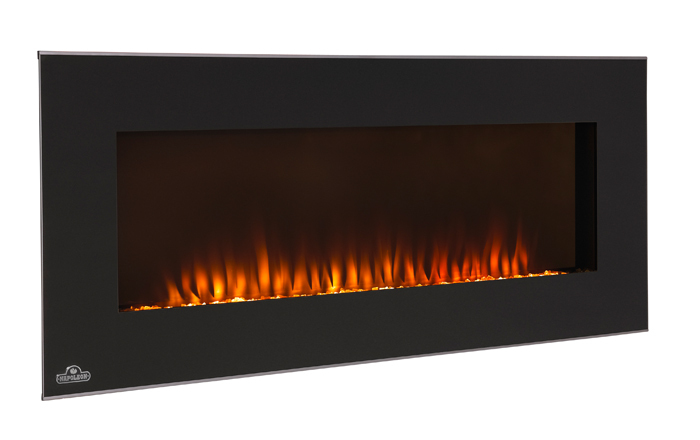 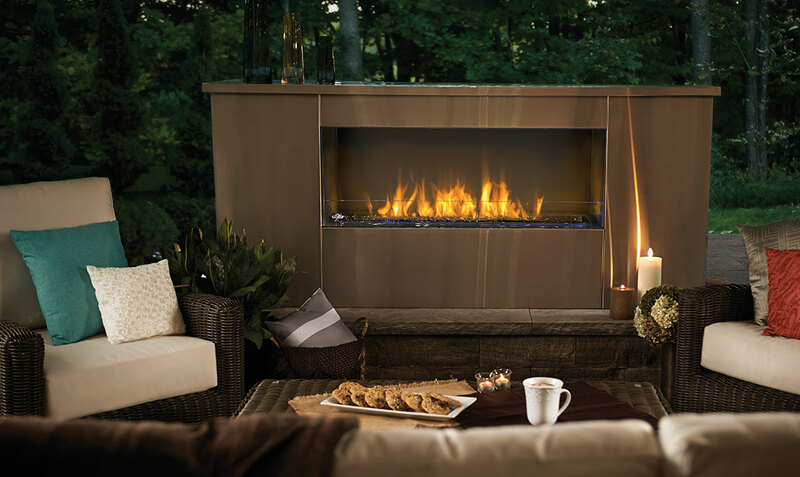 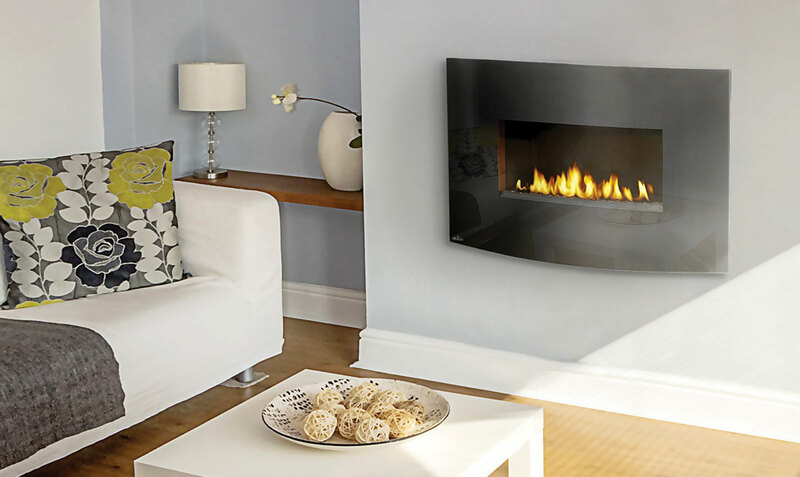 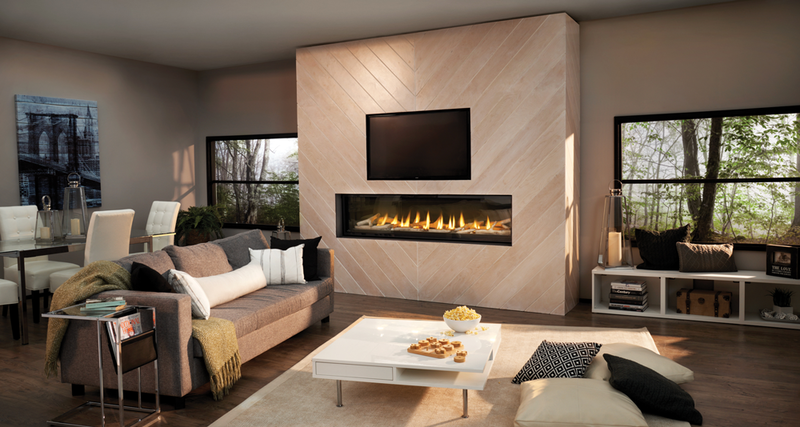 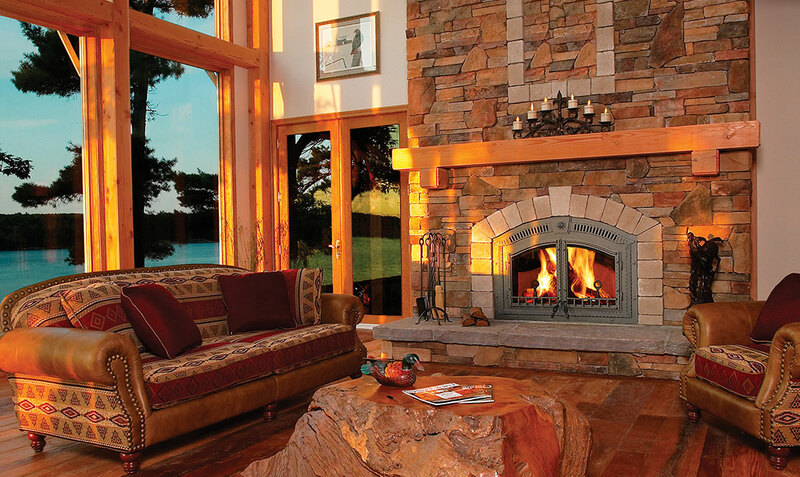 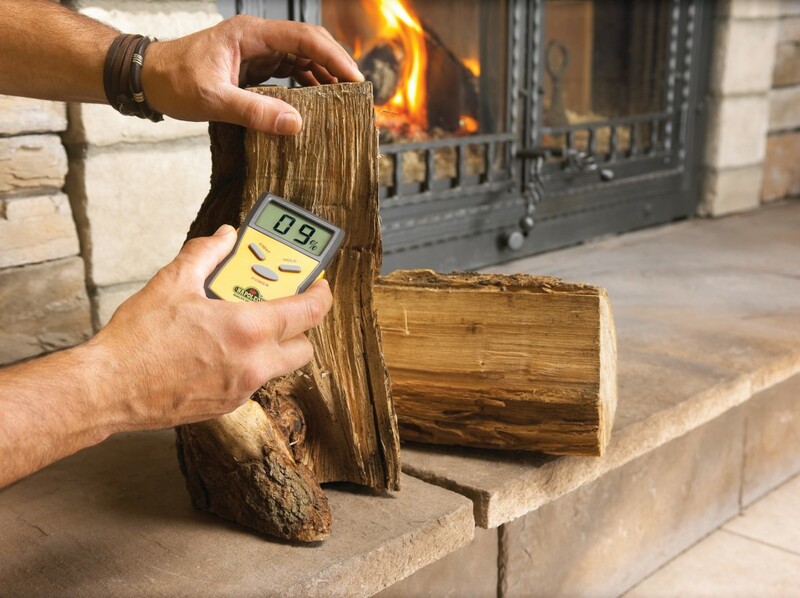 Find out if an electric fireplace is the right fit for you. 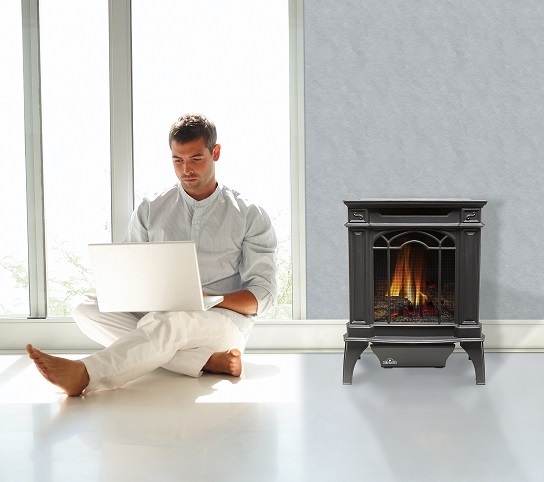 Learn about the benefits of a stove vs a fireplace for your home. 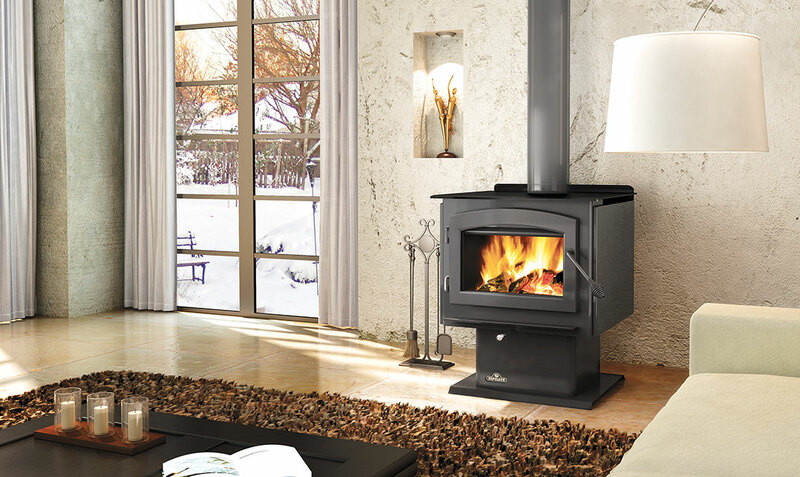 With a variety of styles, sizes whether it is a Gas Stove, Wood Stove or even Pellet. 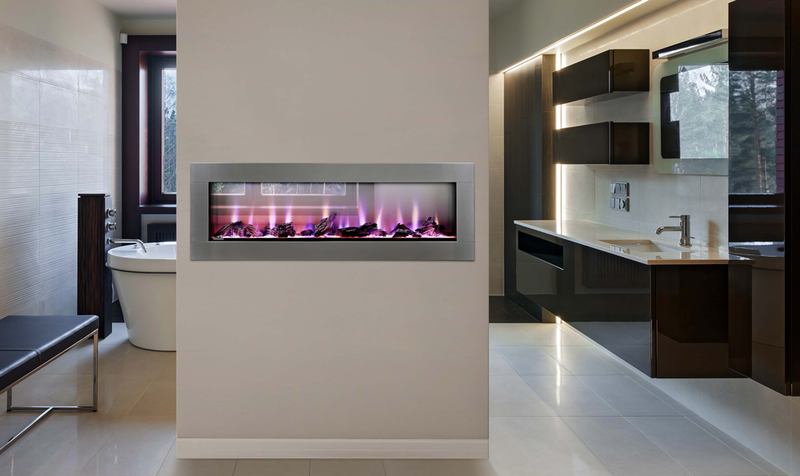 We love good customer feedback and when we saw this glowing review for the Napoleon 42” Linear Wall Mount, we knew we needed to find out more! 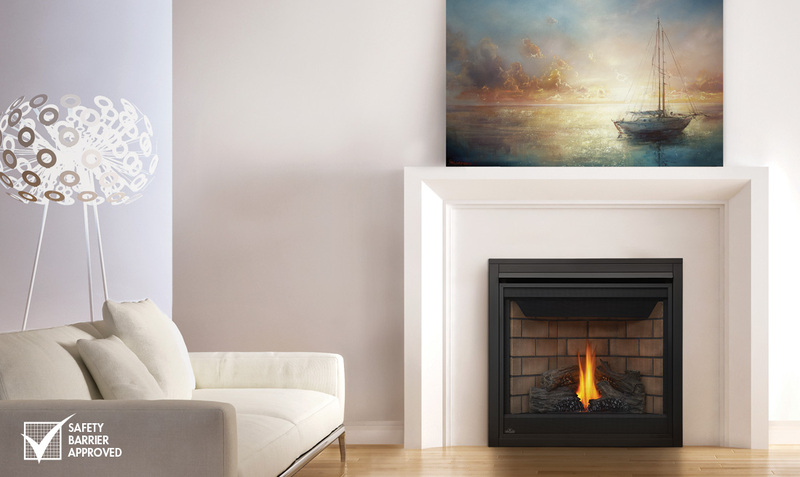 Zone Heating means you are heating the room that you use the most with an alternate heat source, like a Napoleon Fireplace.